O ne of the most sought after programmes of the festival, ICH Mart is returning this year, covering a wider variety of Intangible Cultural Heritage. Situated in the heart of the city, Hong Kong Cultural Centre, ICH Mart welcomes the public to explore time-honoured customs and arts while enjoying an eventful, family-friendly programme. 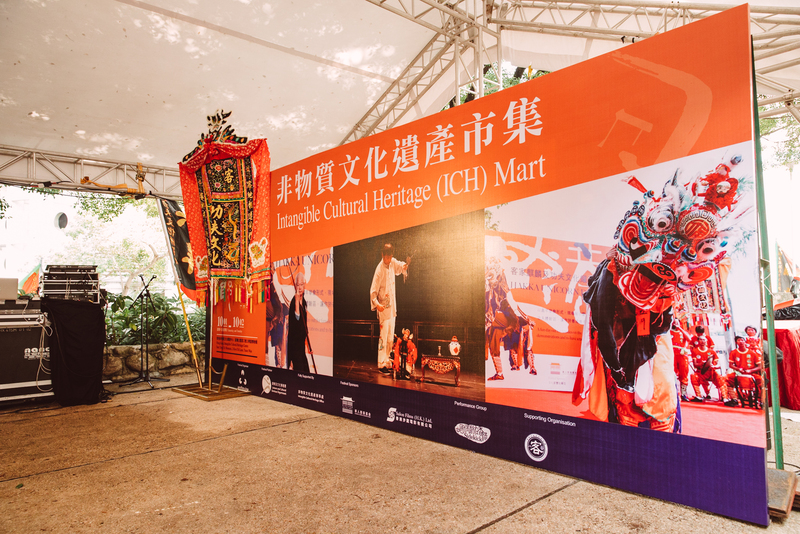 ICH Mart is a combination with four themes, Puppetry, Lion Dance, Hakka Unicorn and Kung Fu and an exhibition of Intangible Cultural Heritage. Through workshops, interactive activities and comprehensive illustrations, visitors will be presented a first-hand experience of the essence of our culture in various forms. 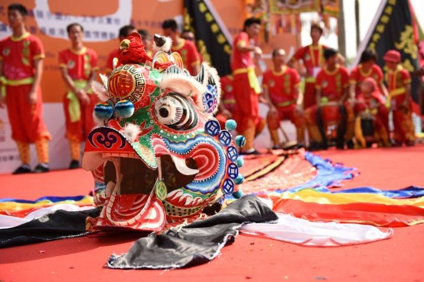 From performing arts such as Cantonese Opera and Puppetry, festive routines including Fire Dragon Dance, Dragon Boat Water Parade and Sek Pun, to day-to-day items like Hong Kong-style milk tea, the public will be guided through a multi-dimensional tour on our city’s intangible cultural heritage. Opening Ceremony starts at 3 p.m. Welcome for joining us and the workshops with free of charge. Master of making of Hakka Unicorn, will show you how to make the Hakka Unicorn. Time: Workshop (1) at 12 p.m.
Workshop (2) at 5 p.m.
E.g. Workshop (1) at 12 p.m.
Our masters will show you fundamental skills of Hakka Kung Fu. Time: Workshop (1) at 1 p.m.
Workshop (2) at 4 p.m.
E.g. Workshop (1) at 1 p.m.
We will prepare some Unicorns for adults and kids to join us. Our masters will show you the basic skills of Unicorn Dance. Time: 20th October, Workshop (1) at 2 p.m.
21st October, Workshop (2) at 2 p.m.
E.g. 20th October, Workshop (1) at 2 p.m.
Our master will show you that the basic skill of Pei Yau Dance. Time: 20th October, Workshop (1) at 5 p.m.
21st October, Workshop (2) at 4 p.m.
E.g. 20th October, Workshop (1) at 5 p.m.
Workshop (2) at 3 p.m.